4k00:17Aerial view of Manama city, Bahrain on a foggy evening. hd00:18Abu Dhabi skyline with clouds at sunrise. Establishing shot. 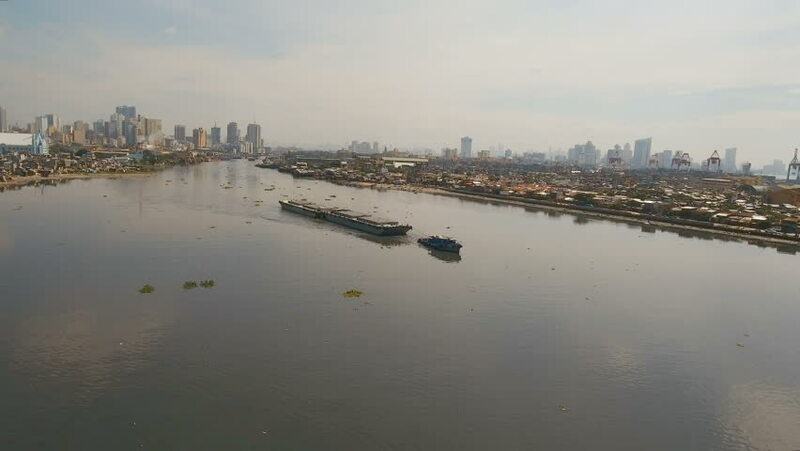 4k00:14Aerial view tugboat pushes barge in the Bay of Manila. 4K video. Philippines, Manila. 4k00:12Aerial view of the Statue of Liberty and New York City. 4k00:15CHONGQING, CHINA - JUNE 2016: Low angle drone shot flying over the Yangtze river towards the Chongqing skyline. D-log profile DJI Phantom.